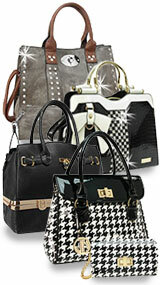 We specialize in the wholesale of fashion handbags and purses for resale. We are a wholesaler of quality fashion handbags to gift shops, specialty boutiques, beauty salons, purse parties, mall kiosks and more. 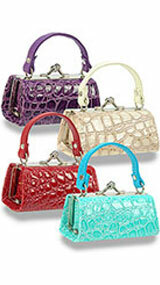 We offer you quality wholesale handbags, purses, wallets and all your wholesale fashion handbags and accessory needs. 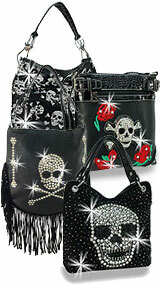 Handbags, Purses Sunglasses, and accessories..
Wholesale Only. 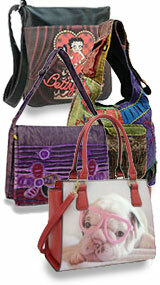 With a minimum order of $100.00 you can order our wholesale products either here online, or by phone or by fax. A petite, Western design crossbody sling with an embroidered Owl accent. Please refer to the dimensions provided. This is a small accessory. Customer Service Dept: If you have a customer service issue that requires our attention, please email us or call us toll free at 1-800-616-1044.